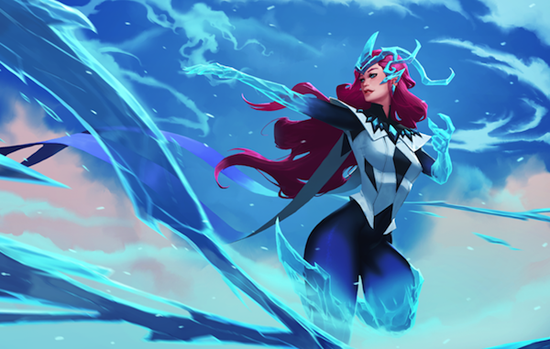 From the frozen north comes the Ice Weaver Alysia. She is a part of the “Frozen Mists”, Battlerite’s winter event, kicked off December 13th. Alysia’s power to wield ice with both grace and precision makes her deadly at long range combat and enables her to exert powerful zone control over the battlefield. She’s not only an ice cold killer but also a protector, who can defend herself and her allies with frost shields and sculptures. Obsessed with shapes and form, she left her icy fortress of solitude to seek inspiration in the arena. Intense battles will keep the Battlerite arena hot during the frosty four-week “Frozen Mists” event where players can obtain and enjoy tons of winter themed cosmetics including new weapons, poses, avatars, polar mounts, and six legendary outfits. 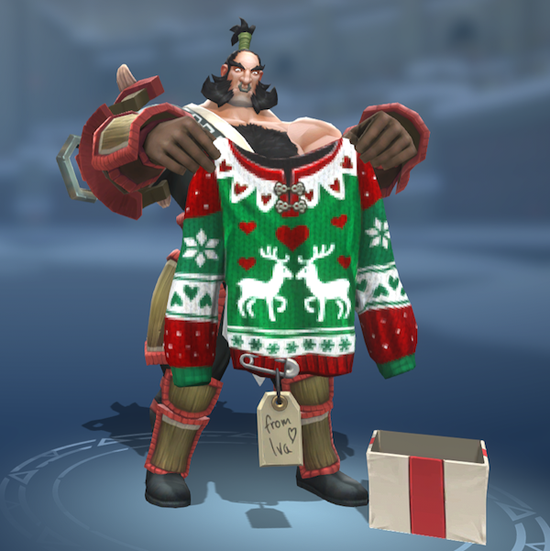 Everybody can join the event and get their hands on winter chests by completing quests or purchasing them with in-game currency. Frozen Mists begins on December 13th and ends on January 9th.